For the past few years, Rihanna and Drake have been playing a game of "are they or aren't they?" as they have been frequent collaborators and close friends, but their incredible chemistry was always difficult to deny. It seemed that during the 2016 VMAs, Drake and Rihanna confirmed their romance with his loving speech about her, and they've since had some random moments of PDA. Were our Aubrih dreams finally true? Well, maybe not so much anymore. E! is reporting that Drake and Rihanna are seeing other people, and for Drake, they report that the other person is India Love, but, um, who is India Love (and why does she kind of look like Rihanna)? Bustle has reached out to reps for Drake, Rihanna, and Love for comment on the reports, but has not yet received a response. "Rihanna and Drake are seeing other people at the moment. They are not exclusive anymore. They still love each other, but their schedules have gotten in the way... Anything can change between them though, for better or worse. They are still in each other's lives." OK, so I haven't lost all hope here, because history has proven that they always go back to each other, right? 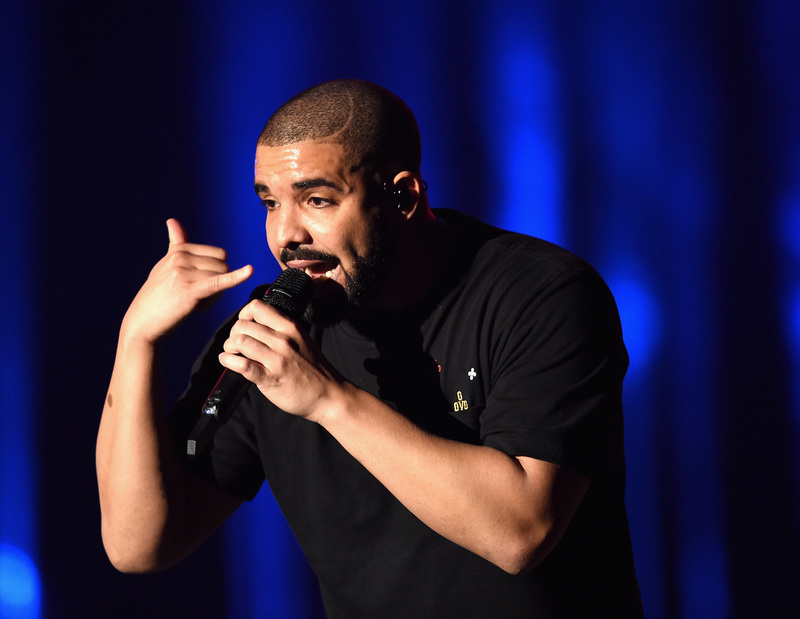 Well, the insider claimed, "Drake and India Love have been hooking up for at least a few weeks." So, who is Love? Like many of Drake's past rumored flings, she is a model who is very popular on Instagram. Drake also clearly has a type, as Love has very similar hand tattoos as Rihanna and makes similar style choices. And naturally, she is really attractive. Love recently shared a photo on her Instagram of herself at Roc Nation, so her face might be everywhere on a campaign very soon. Fans of reality TV might recognize Love and her four sisters from the BET show The Westbrooks, which follows the Westbrook women as they live their lives as social media stars. I don't know, this already sounds messy. Aubrih should just go back to each other — just saying!